Curious as to what’s all new in Android N as of today? 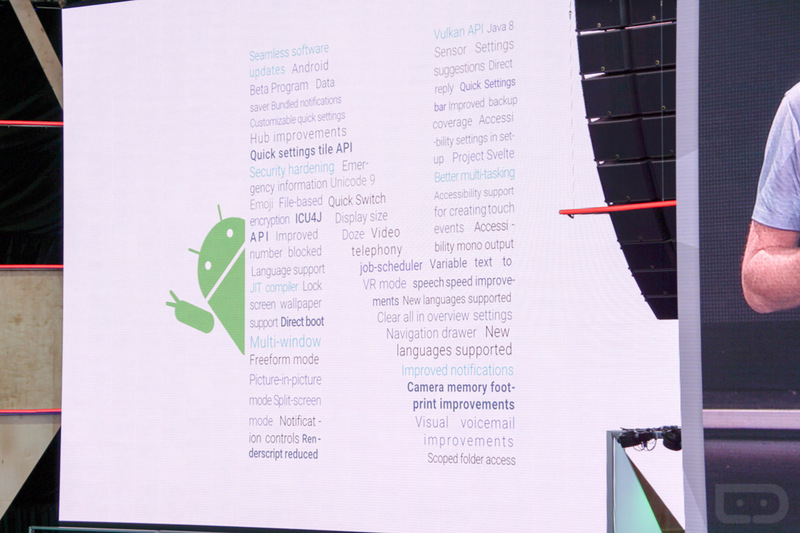 As has been the case the past couple of years, Google tossed up a slide during the I/O keynote with new features in the shape of the newest version of Android to give us a good look. Sure, a lot of this stuff we already knew about thanks to two developer previews before today’s release, but it’s still nice to see it all in one place.